Improve fleet effectiveness, reduce costs, and minimise risk with help from our expert Not-For-Profit (NFP) specialists. Providing support for over 300 charitable, disability and not-for-profit entities throughout Australia, we understand the special needs of organisations in this sector. Operate vehicles that match the specific requirements of your organisation by leveraging our flexible products and NFP expertise. Regardless of funding, project or organisational changes, we provide you with the ability to modify lease contracts at any stage. Redirect money to support your organisation’s core purpose by reducing vehicle, operational and maintenance expenses. We ensure your organisation receives all entitlements, concessions and exemptions. 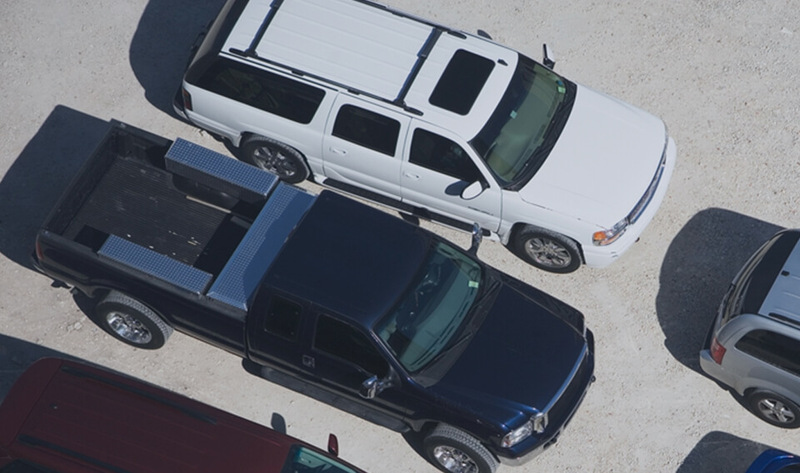 Reduce the admin burden of vehicles by partnering with FleetPartners. You’ll benefit from hands-on assistance, advice, and benchmarking. We work closely with your team to review, tailor and deliver a vehicle strategy relevant to you. Reduce the risk of unpredictable cash flow by factoring in vehicle maintenance and running costs into one regular payment. Our lease products allow you to budget more effectively for the duration of our agreement.